Guaranteed cleaning is proud to have served Edgewood, WA since 1979, providing quality carpet cleaning. 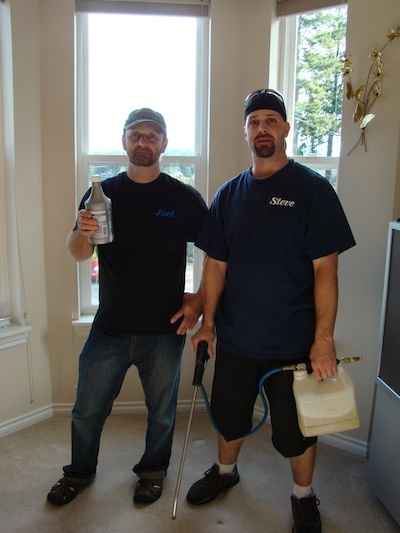 Our expert carpet cleaners are committed to providing the best solutions to our clients. 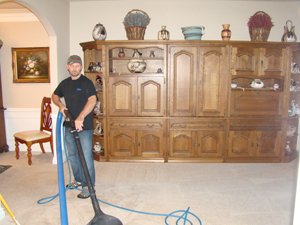 Instead of cleaning just the carpet surface, our carpet cleaners focus on focus on removing ingrained dirt as well. Whether it’s your home or your workplace in Edgewood, improve every room with a quality carpet cleaning service from our expert carpet cleaners. Stubborn stains settle into your carpets can be hard to remove using conventional methods. We use a steam cleaner system to make sure than we leave your carpets totally clean, even where other professional carpet cleaners may not succeed. Choose us as your carpet cleaners and you’ll get bright fresh carpets for your home or office in Edgewood. Our steam cleaner system is a powerful tool for removing debris and dirt from your carpets. A steam cleaner cleans not just the surface of the carpet, but also helps in deep carpet cleaning. Steam cleaning is so effective that it’s become one of the most popular carpet cleaning choices for Edgewood property owners. To get a high-quality, professional service from our expert carpet cleaners, call Guaranteed Cleaning at 253-631-5448 today.